I love a well-dressed man. But an intelligent, good-looking, and fabulous smelling well dressed-man gets me every time. 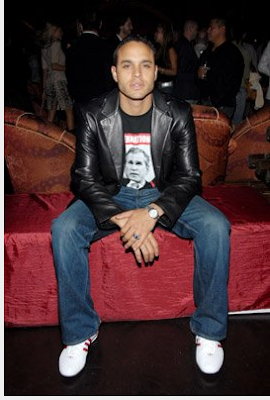 And Hottie of the Week, Daniel Sunjata knows how to put together an outfit. 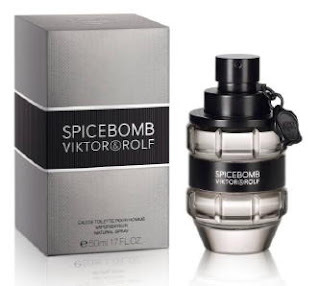 Not to mention, I picture him wearing this amazing smelling cologne, Viktor and Rolf Spicebomb. With it's notes of bergamot, pink pepper, cinnamon, vetiver, red pepper, elemi, grapefruit, leather and tobacco, on the right man, this scent would make any woman sweat a bit. So, dress the part men. Steal the look: Put your own twist on it.